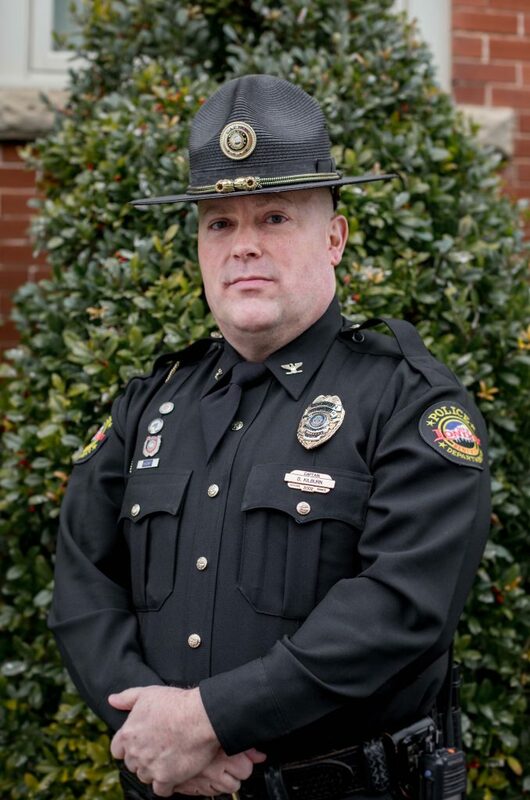 LONDON KY— On Friday, Feb. 1st, 2019, City of London Mayor Troy Rudder named Capt. Darrel Kilburn the new Chief of Police following the retirement of Derek House who served as Chief for five-and-a-half years. Kilburn began his service to the City of London as a Police Officer in 2003 and served as Captain for six years.